Whole Living is the name given to a lifelong adventure of health and wellness. After studying Nutritional Medicine for 6 years I came to a place of simplicity and understanding that ‘health’ didn't need to be a complex journey, it could simply be a holistic lifestyle approach to all things that bring joy. 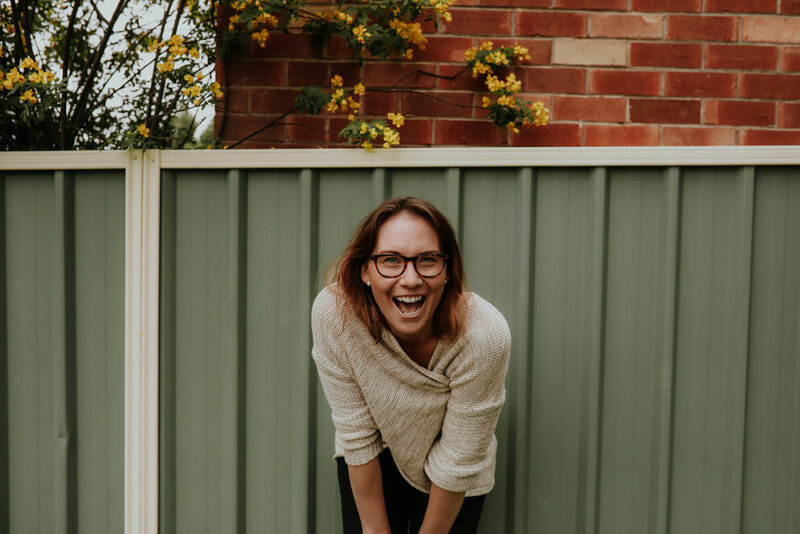 I am Jen, a Clinical Nutritionist, you will find me in a sweet little place called The Wellness Clinic that I run from my rambling cottage home in East Maitland NSW. I work with people just like you, those who need some support and guidance, education and a whole lot of inspiration and ideas. Clinical Nutrition - offering Nutritional Medicine Consultations and Iridology focusing on holistic health strategies to heal the body from the inside out. The Wellness Clinic is a home based clinic in East Maitland NSW, we offer flexible appointment hours. We practice what we preach at Whole Living so lets chat mindfulness, lets find ways to slow down, breath, maybe we need to be still, or maybe we need to shake it up a little... lets explore lifestyle alchemy! Once upon a time a Nutritionist with big dreams made a plan... and Whole Living was born! And it doesnt include taking a deep breath! When it comes to wellness essentials, the humble sweet potato packs a powerful punch! as a way of practicing mindfulness, encouraging creativity and capturing memories, I am going to write a monthly (or so) journal... this is April. The truth is we all ache. We all have growing pains and wonder if we are OK and enough and loved. The thing is - we are. Without the silver shoes and leopard print sheets. We are enough without all the things we buy to make us much more than we are or need to be. We are simple. And complex.